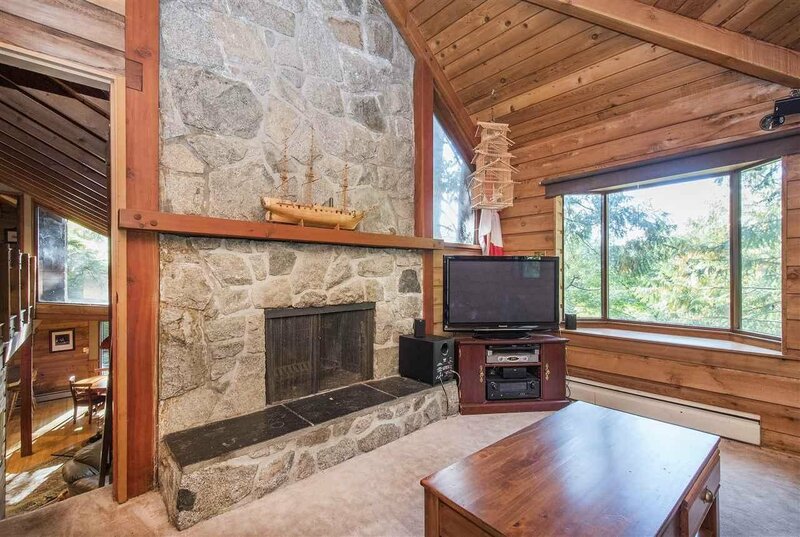 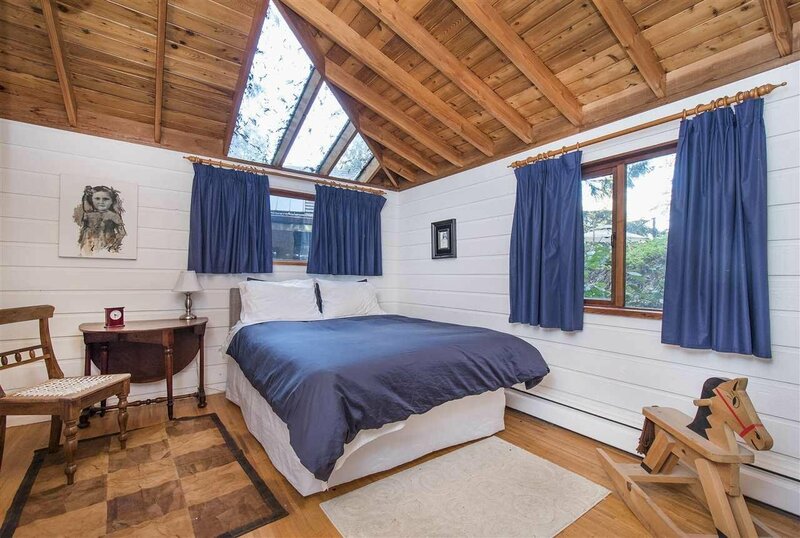 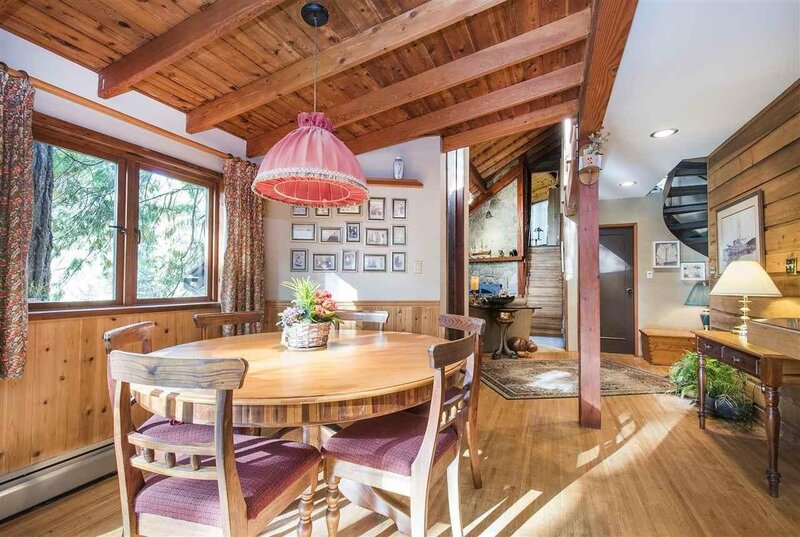 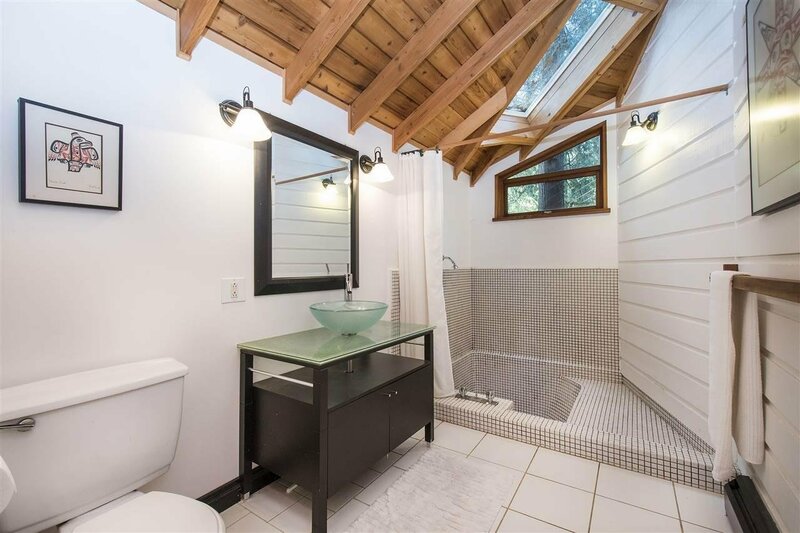 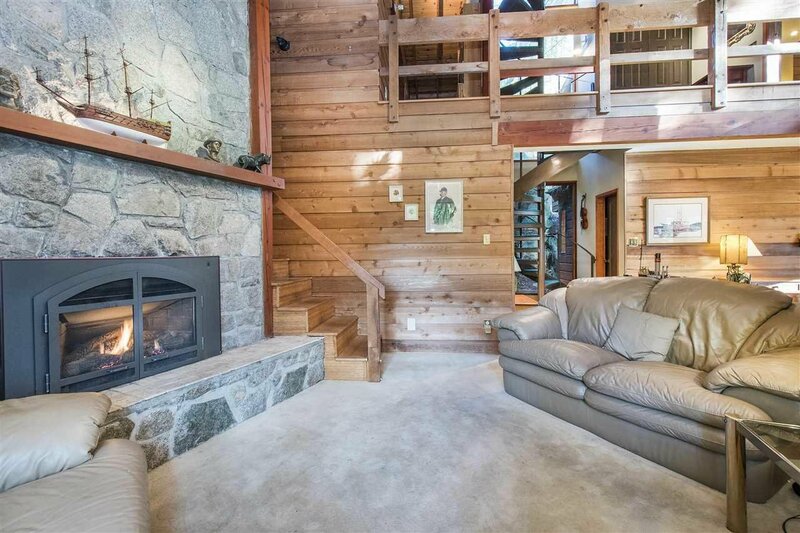 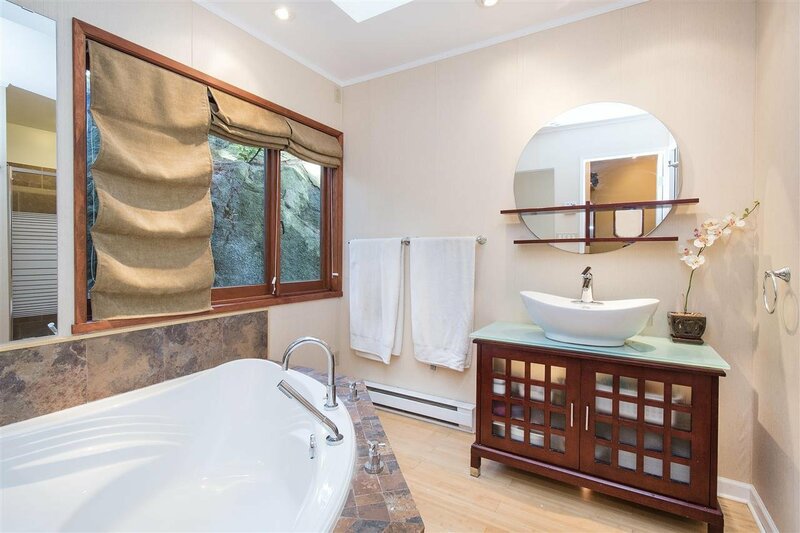 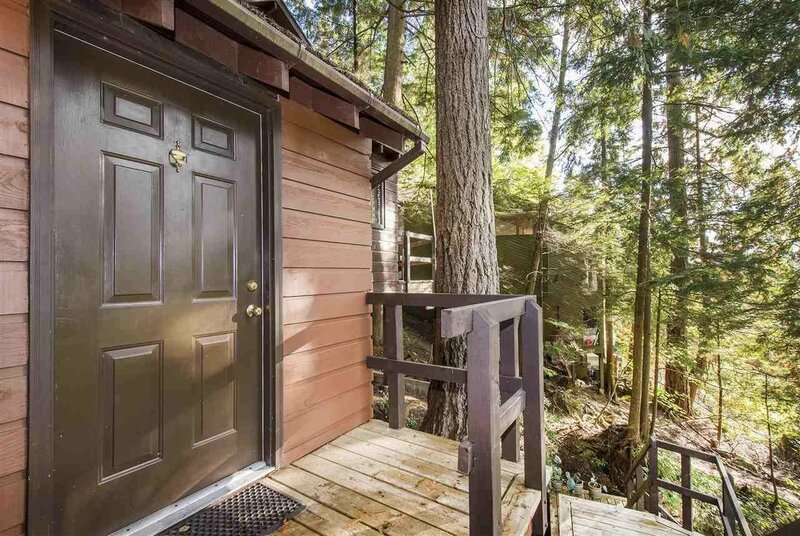 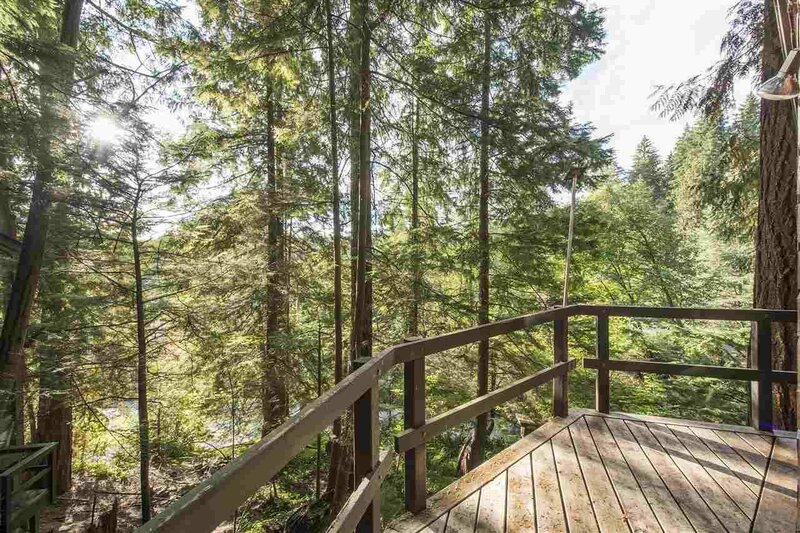 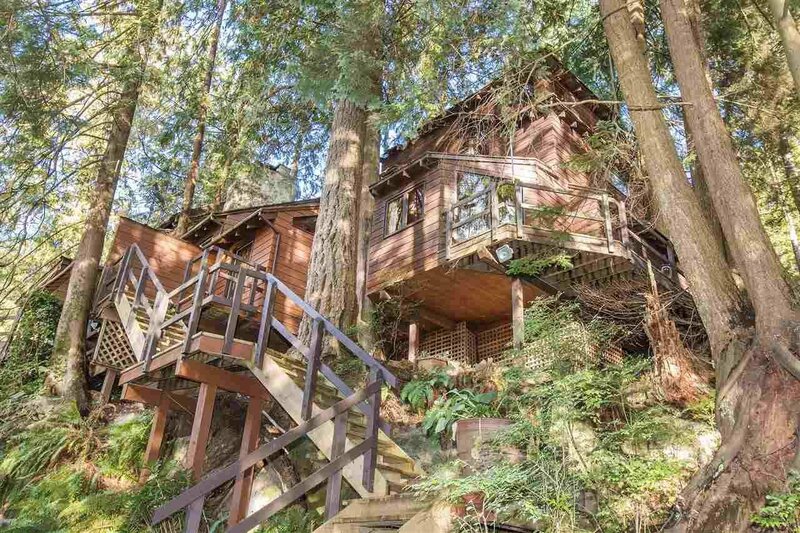 Amazing Tree house in quiet Deep Cove location! 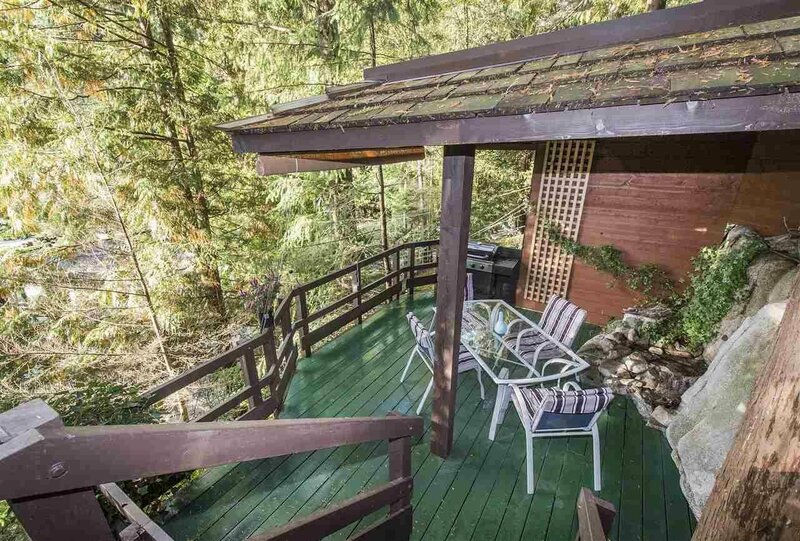 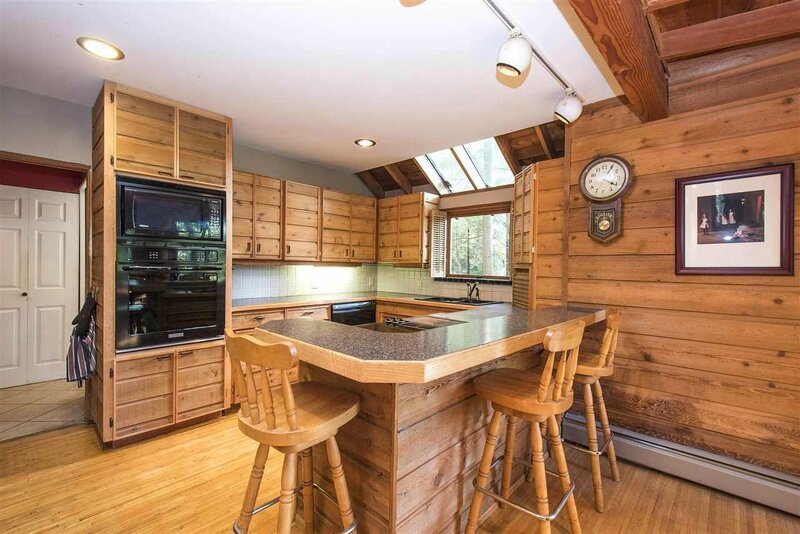 If you love privacy and want to live surrounded by nature, this is your dream house! 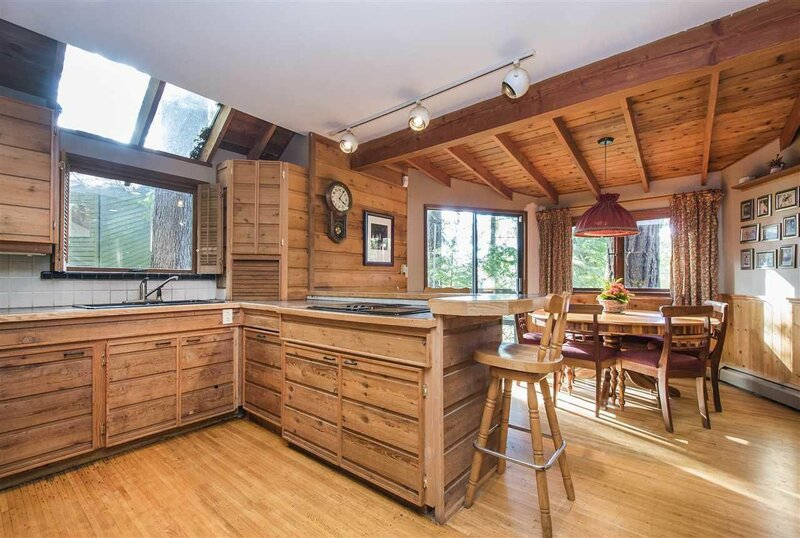 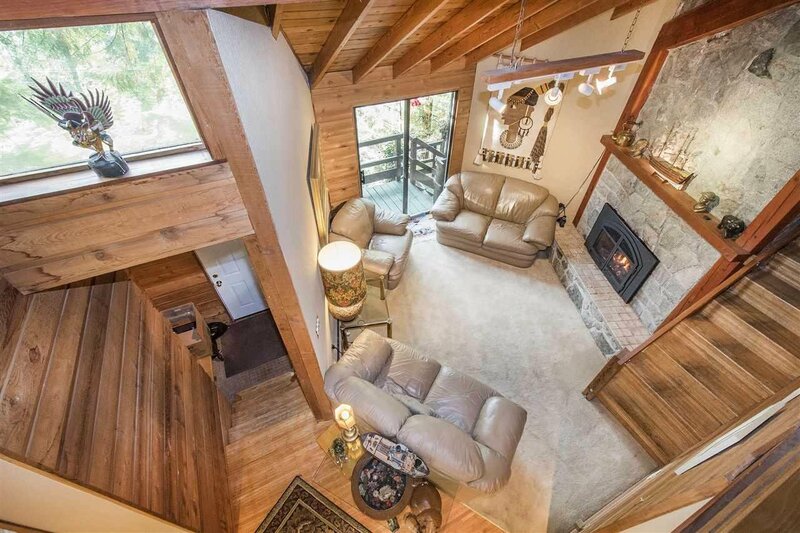 Beautiful West Coast home with vaulted ceilings, tons of windows and gorgeous wood accents. 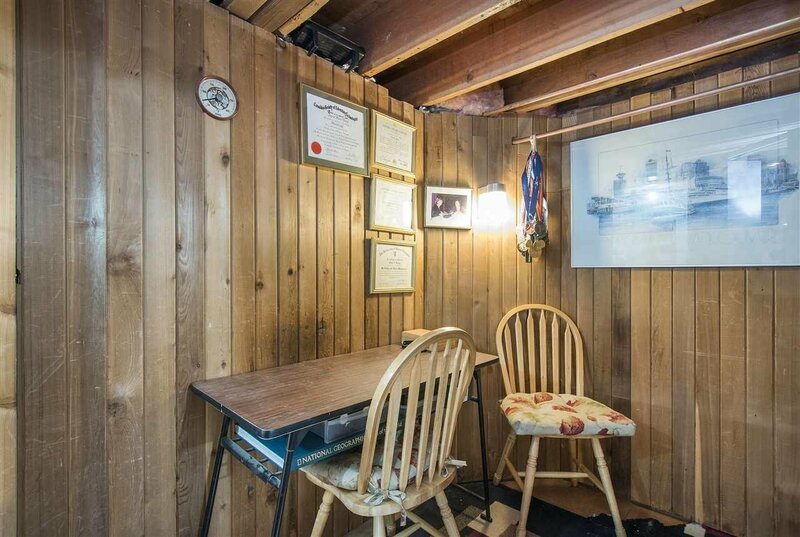 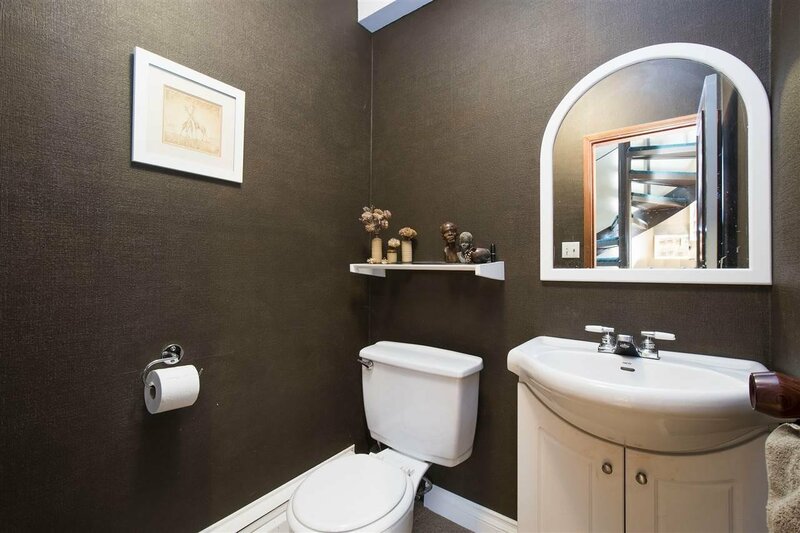 Open plan on main with lots of space for family upstairs. 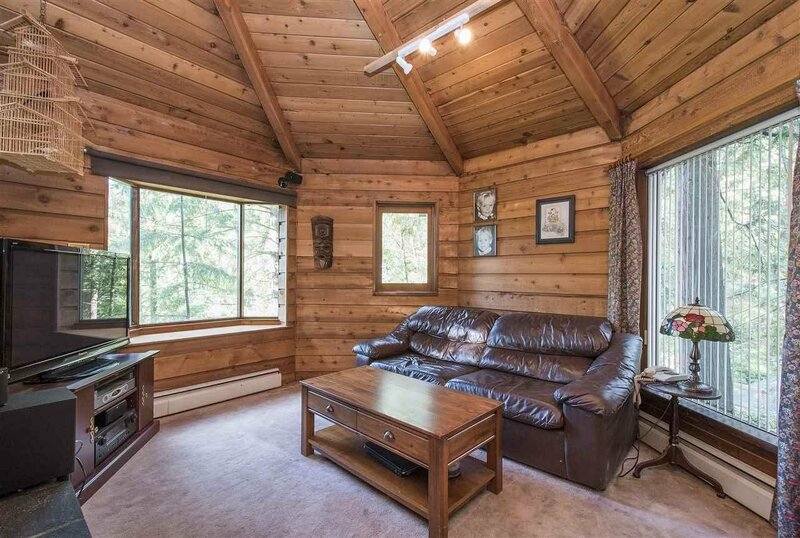 Additional bonus flex spaces for Office? 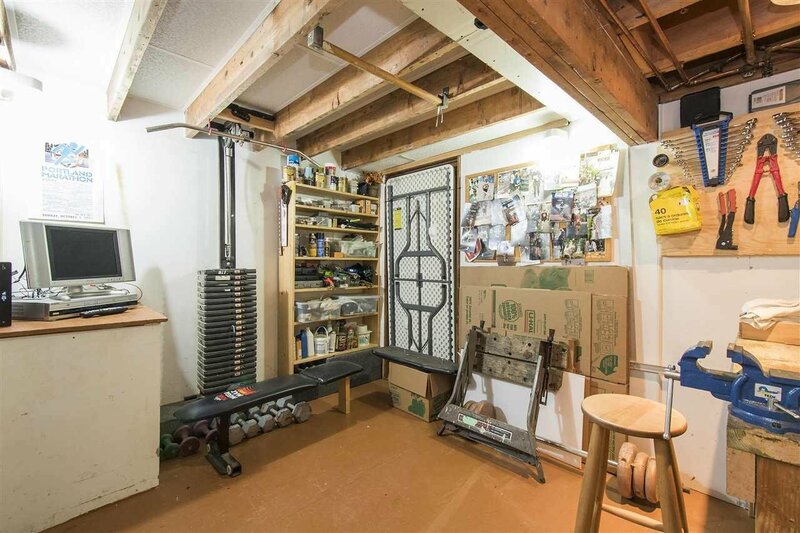 Workshop? 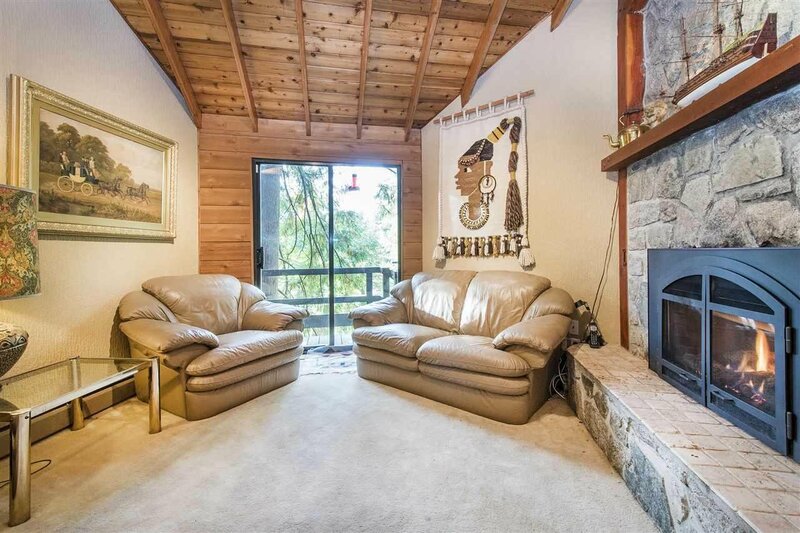 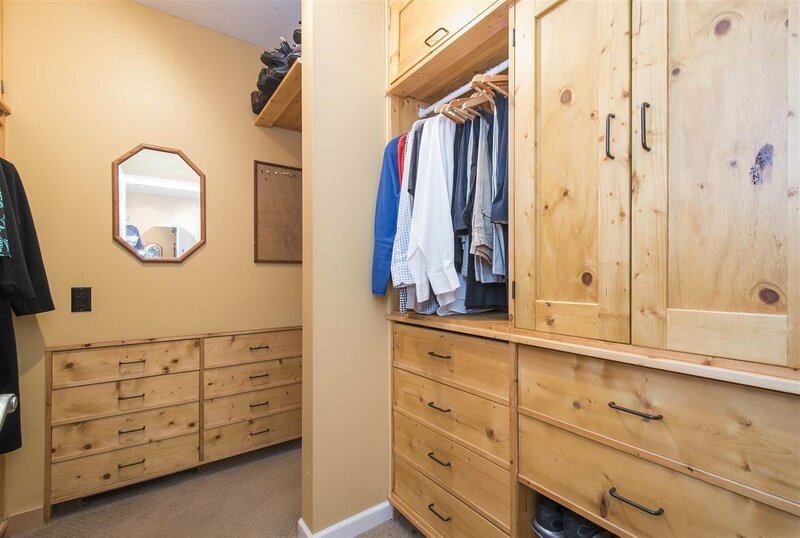 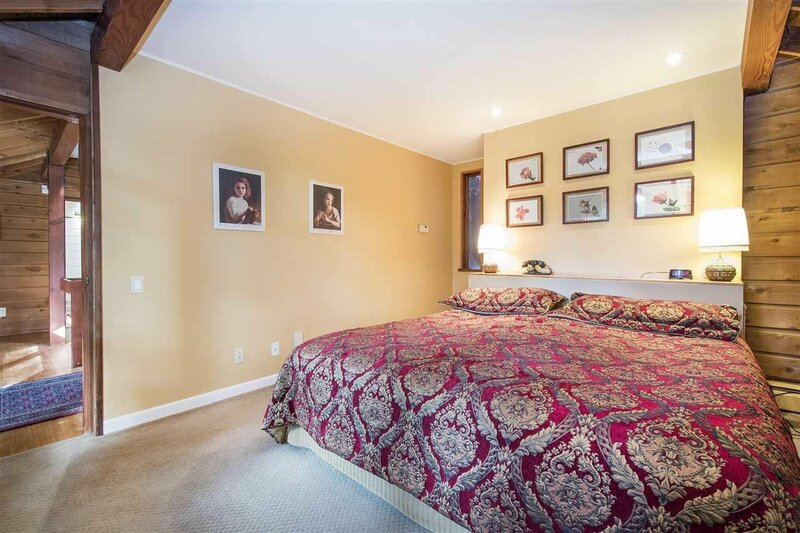 All a short walk to schools, parks, restaurants and beaches!